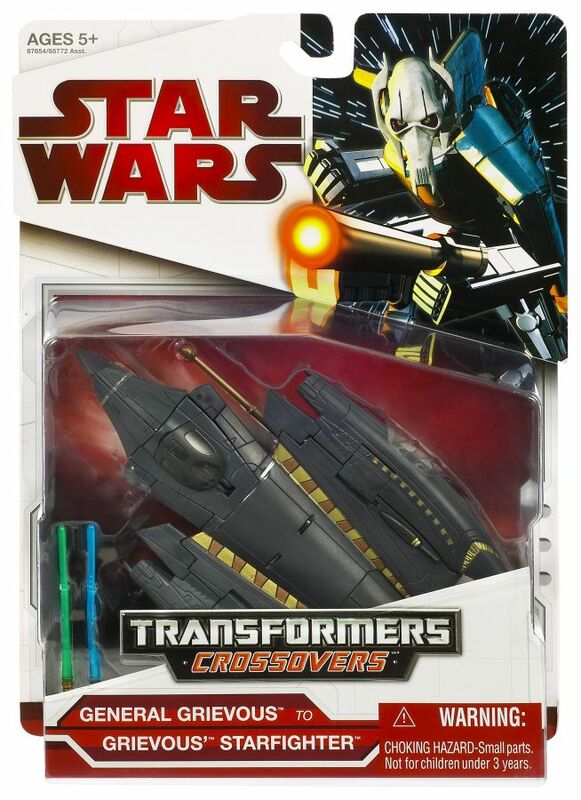 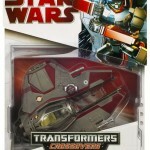 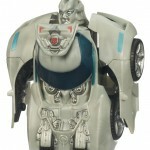 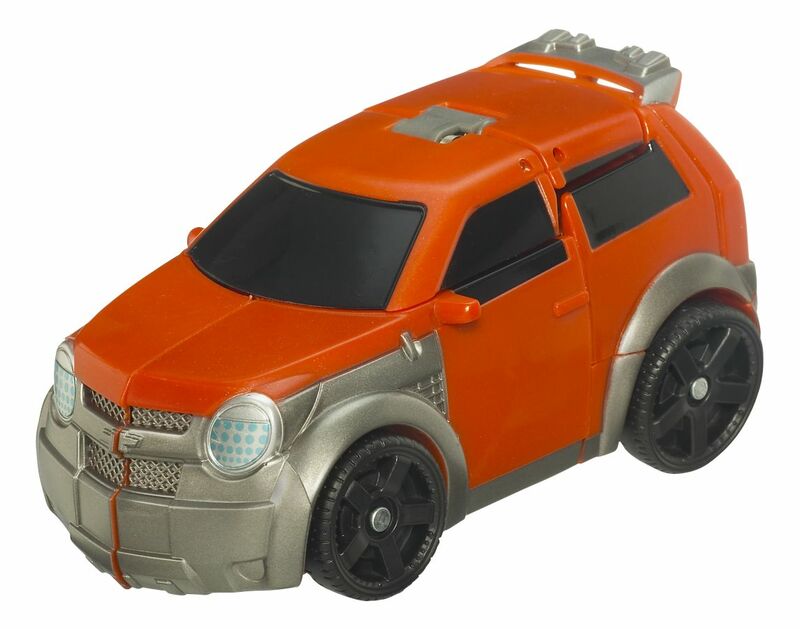 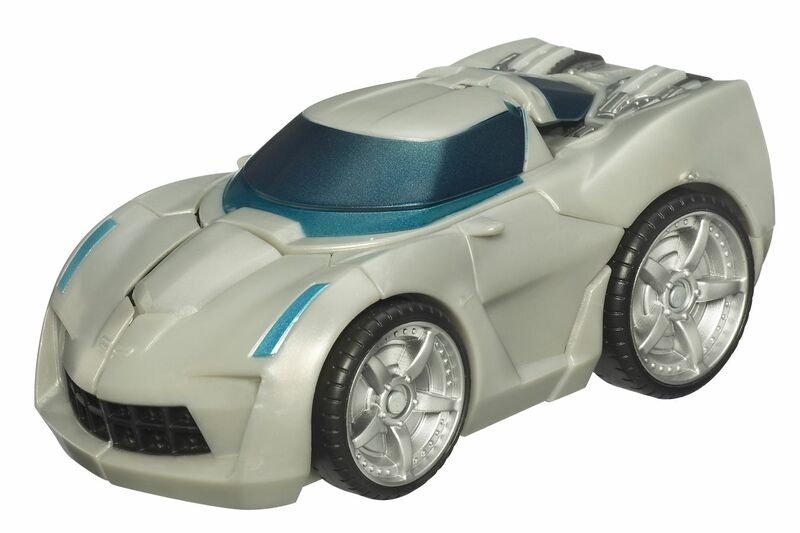 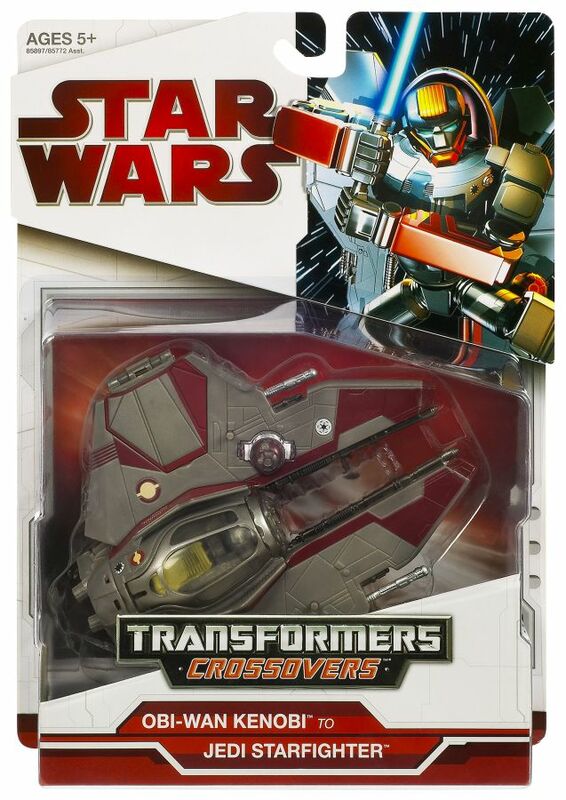 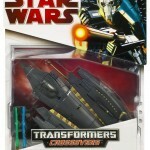 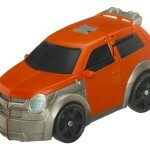 Our sister site, TFW2005, has posted some new official images of upcoming Transformers Revenge of the Fallen Gravity Bots, and some new packaging for the Star Wars Transformers crossovers. 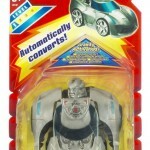 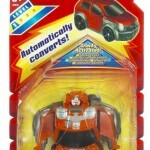 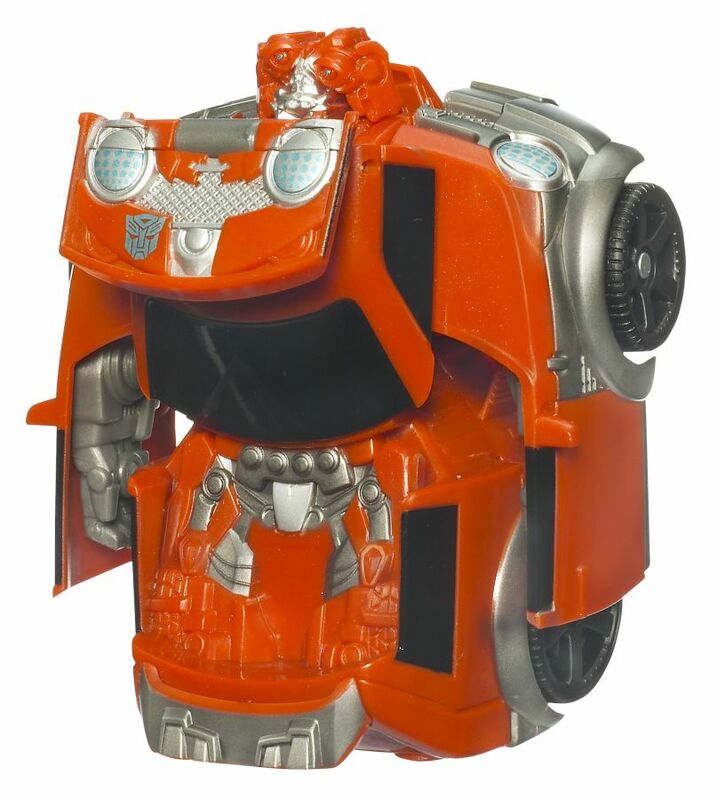 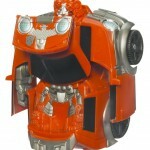 We have also mirrored the new Transformers images. 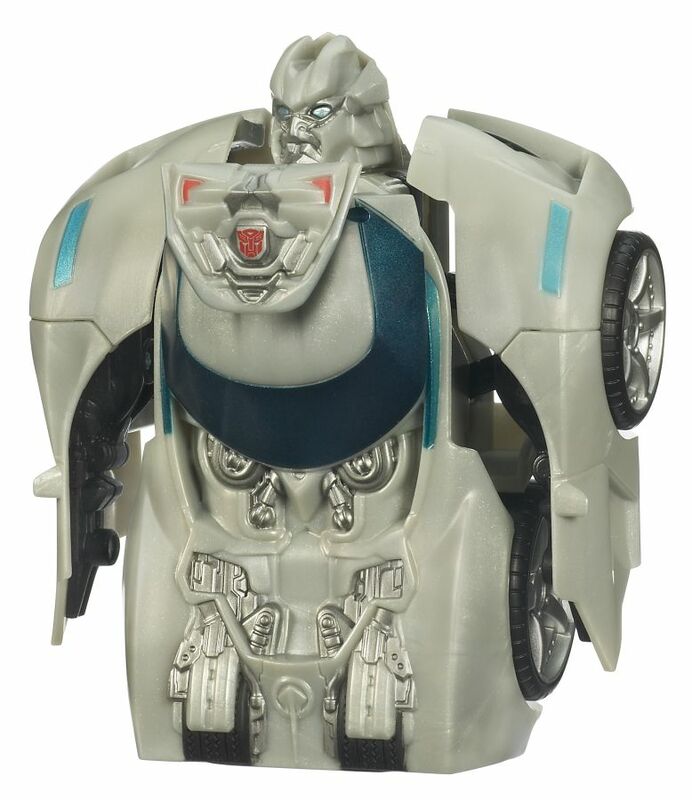 They can be seen by clicking the headline of the story.